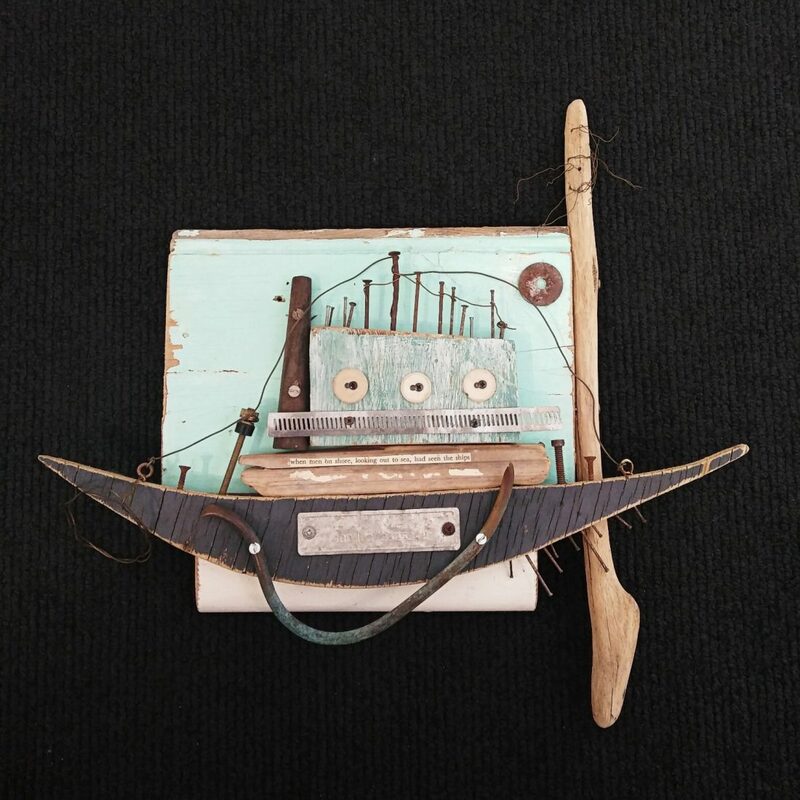 Original sculpture by Nicole de Mestre. 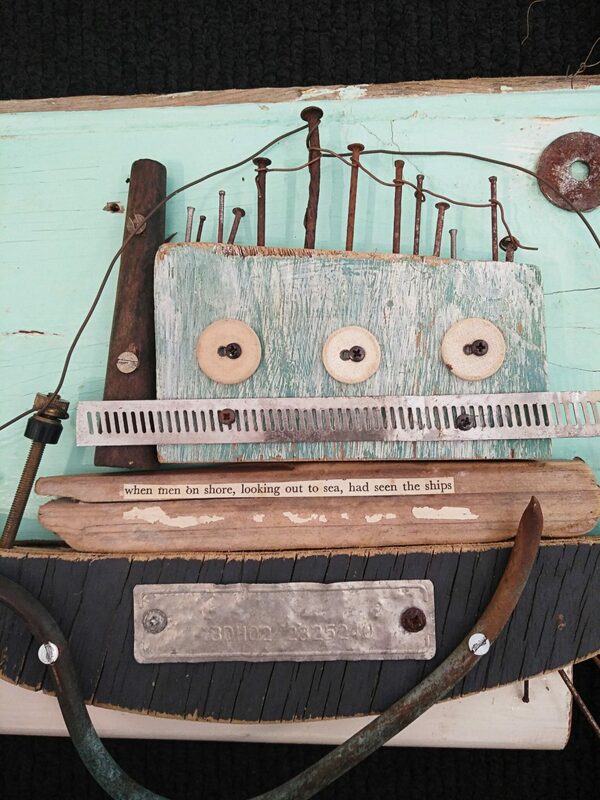 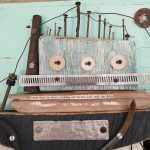 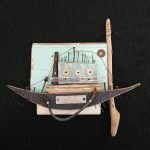 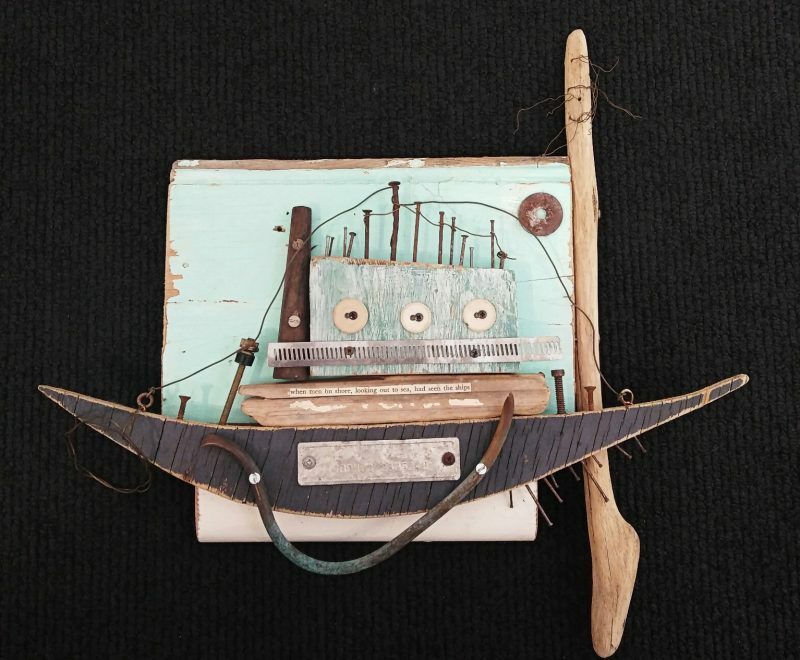 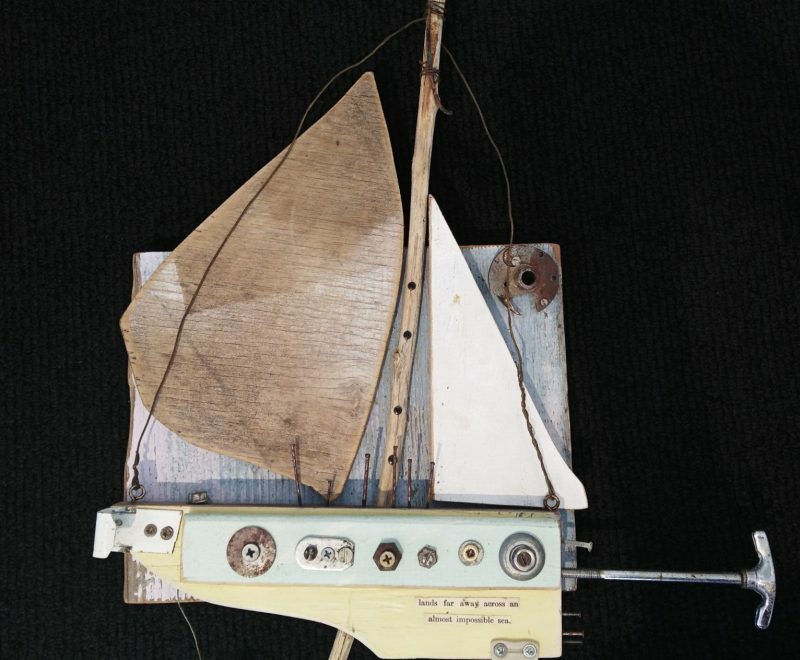 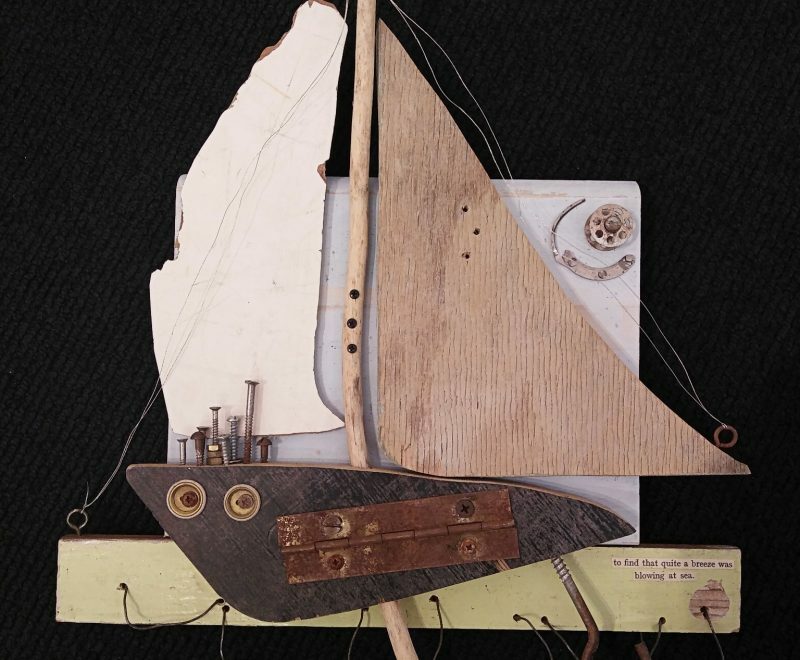 Created with recycled and found objects from the Central Coast and Newcastle coastlines. This sustainable art piece is ready to hang in your space!